Breakfast is served from 8 am to 9,30 am and at other times in case of necessity such as tours and departures. With seasonal products, every day is different. Elena is always present from the early hours of the morning to personally prepare and oversee any particular requests of the guests. Tea, coffee, cappuccino, orange juice, fresh fruit, croissants, cakes and quiche, biscuits, toast, bread, butter, jams, yogurt, cereal, cooked ham and sliced cheese, eggs and anything else to satisfy your energetic day. Naturally, guests are welcomed to prepare coffee, tea or snacks any time of the day when they require. Guests can use the fridge to put any food items in that they have purchased during the day. Variety of products in our bed and breakfast Fiorenza. 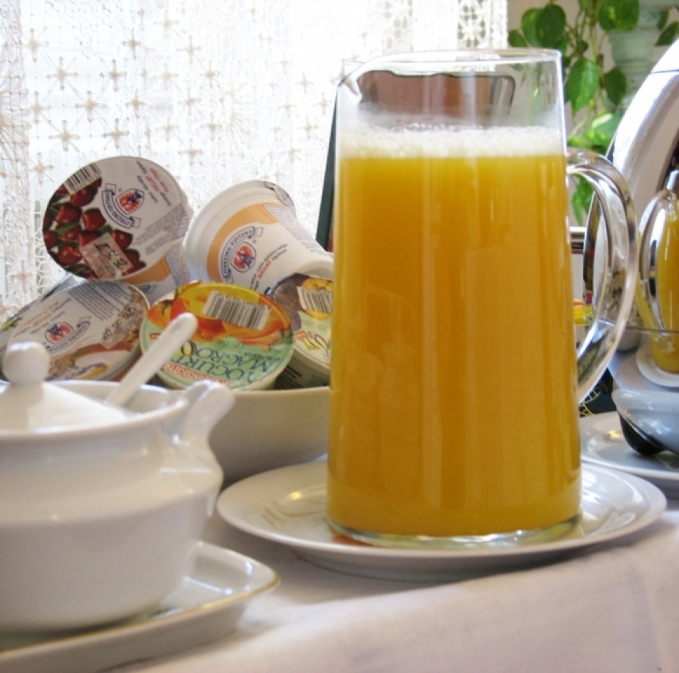 Good and genuine products for breakfast b&b fiorenza. b b firenze oltrarno. b&b florence hills. 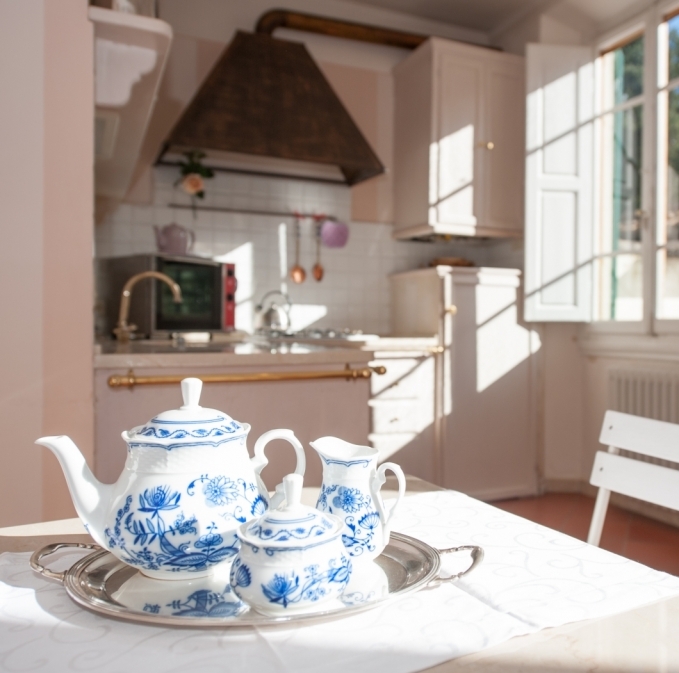 b&b michelangelo firenze.